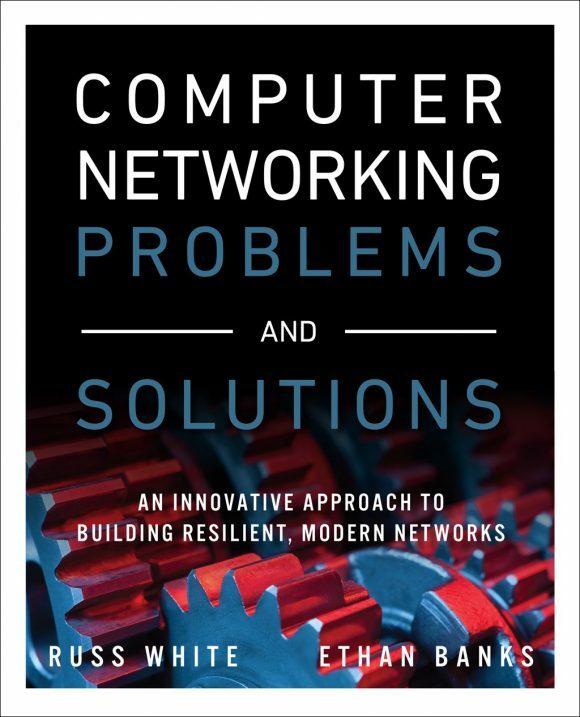 I co-authored Computer Networking Problems And Solutions with Russ White. The nice folks at InformIT.com are accepting pre-orders of the book and ebook at 40% off until December 16, 2017. Go get yourself a copy of this short 832 page read via this link containing all of InformIT’s titles coming soon. Or, if you use the book’s product page instead of the “coming soon” link above, use code PREORDER to get the discount.